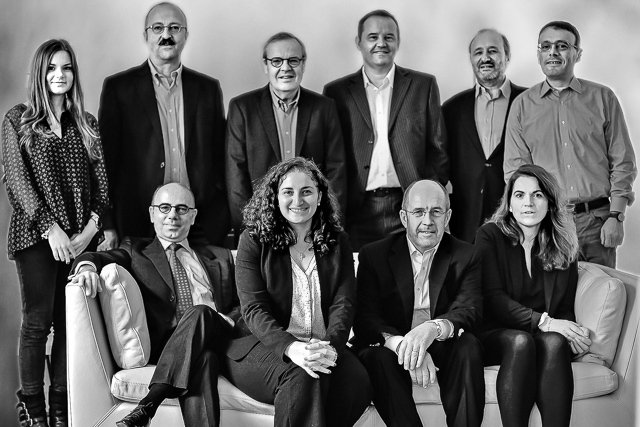 TALENTS & PROJECTS specialises in interim management and support to companies’ projects. In order to answer your needs, our team reaches out to its network of highly skilled managers at very short notice. 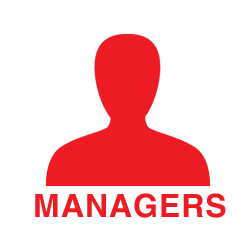 Our managers have all held top managerial jobs in all the major sectors of the economy. You are looking for an experienced manager to drive a corporate or an industrial project. You are facing a problem in a key position and you’re looking for a manager to take over. You have to turn around an ailing operation or improve the efficiency of a function. You are looking for a long-term solution but within very short timescales. You are undertaking a programme involving transforming, integrating or divesting a business and you’re in need of guidance and support. You are looking for a leading figure in his or her field to give expert advice and guidance to a Board of Directors. Roland has been both a Finance and Operations Director with international groups. He was in charge of finance and project management at ALSTOM TRANSPORT before heading the North European operation (€2 Bn turnover). He started his career at PwC and moved on to become the Finance Director at FAURECIA Interior Systems and Management Controller at SKF. 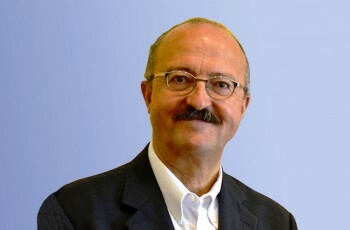 Jean-Philippe is an expert in interim management who received his MBA from INSEAD. He started his career as a management advisor and moved on to the telecom sector before heading one of BUREAU VERITAS' global divisions. Jean-Philippe has worked as an interim manager himself and has been actively contributing to the development of this sector for over 10 years. Alain is one of the top LEAN experts in France. 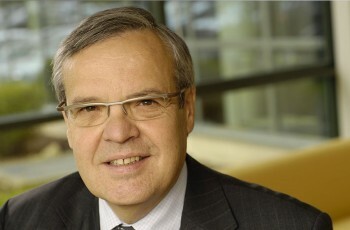 He was FAURECIA’s Production System Vice-President and currently chairs the LEAN Institute in France. He implemented the LEAN Manufacturing system first at Valeo and then at Faurecia with the support of Toyota Japan’s top experts. He was previously an Operations Manager in the industry. Jean Baron-Mazloumian, INSEAD MBA, is an expert in corporate strategy and also in business development, sales management and salesforce effectiveness in B-to-B sectors. After an early career at IBM, he has been in strategy consulting on a global basis for about 20 years, first at Bain & Company, and then at BCG. 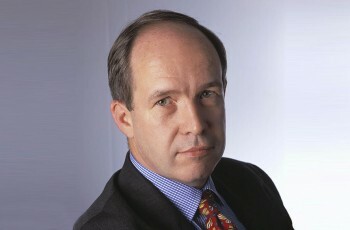 He then moved to Alexander Proudfoot, the global operational consultancy leader, where he was Managing Director Europe in the last 10 years. Philippe was once named 'Human Resources Manager of the year'. His career as HR Manager with international groups spans almost 40 years. 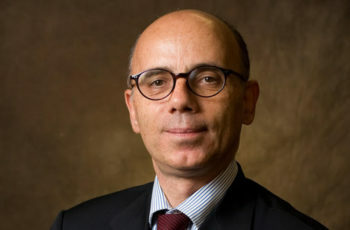 He was the HR Manager at CEGELEC (Vinci Group) and played a key role in the transformation of the CHANTIERS NAVALS DE L'ATLANTIQUE (ALSTOM and AKER YARDS). 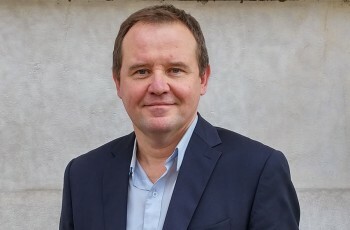 He was previously the HR Manager at TRÉFIMÉTAUX, part of the KME Group. Philippe started his career at PECHINEY after graduating from Panthéon-Sorbonne University. We are able to produce a shortlist of perfectly suitable candidates within a matter of days. The managers we deploy have already driven projects similar to yours. For each assignment, we reach out to our network as well as assessing other available resources. Every member of our dedicated research team is instantly mobilized to find the candidate best suited to your project. We adjust to your project entirely with no constraints attached. One of our managers stays in contact with the Interim Manager and the client throughout the mission to ensure the project is running smoothly. Automotive, Aeronautics, Capital goods, Mechanics, Electricals etc. Chemicals, Pharmaceuticals, Steel, Oil&Gas, Plastics, Paper, Building materials etc. 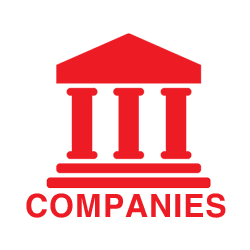 Banking, Insurance, Consumer credit etc. Information systems, Telecoms, Electronics, Software and Computing services etc. Food processing, Commerce and Distribution, Business services, Textile and Clothing etc. The high calibre managers that we deploy have all contributed to the success of the leading groups where they worked in a wide range of roles and functions ( MDs, Finance Directors, Operations and Supply Chain, IT, Sales and Marketing, Human Resources, Legal Directors etc..). For each mission, we access our rich talent pool of over 2,000 skilled and experienced Interim Managers and we also assess resources available outside our network. To carry out these assignments successfully, we rely not only on our network of managers abroad, but also on our international research team and on our partners’ network in a variety of countries. Meaning: a symbol of connection and partnership. It was originally a ligature of the letters E and T ("et" is Latin for "and"). often credited to Cicero’s secretary Tiro. Other sources believe it was invented by Alde Manuce a Venitian printer /librarian. It hasn’t changed over the centuries and you can find it in many languages. Likewise TALENTS & PROJECTS is a meeting point between a vast network of experienced leaders and business projects. 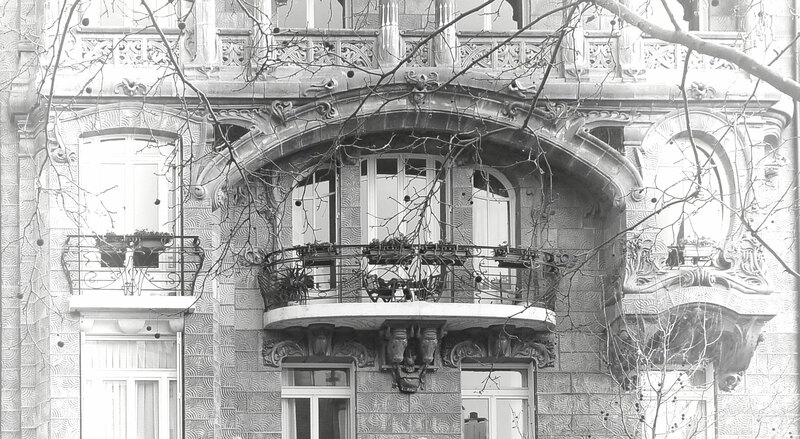 The building on 29 avenue Rapp was built by Jules Lavirotte between 1900 and 1901. 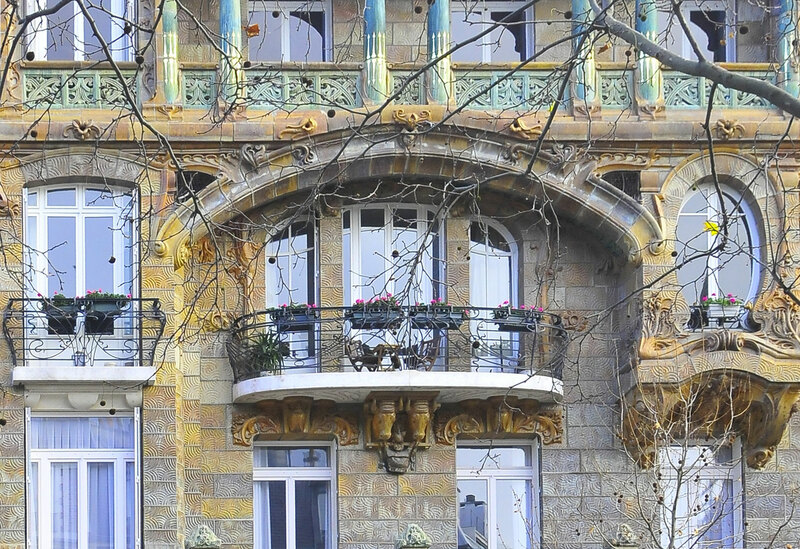 It is certainly emblematic of Parisian Art Nouveau along with Castel Béranger and Guimard’s underground entrances.